Wack Guinea Pigs! But don’t hit the bombs. 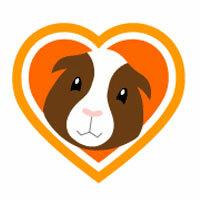 Use the arrow keys to wack a guinea pig.